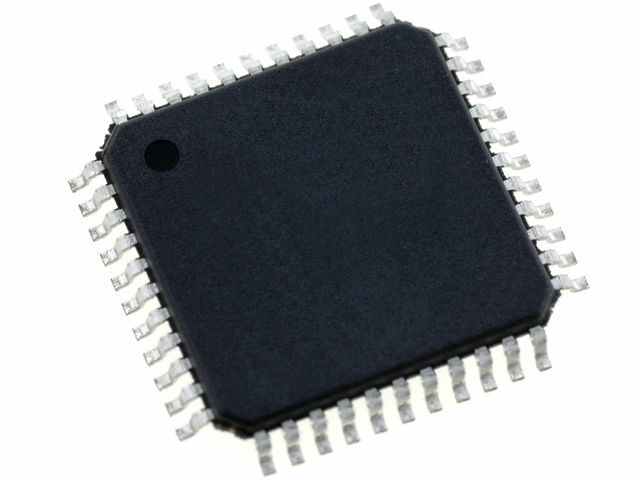 TME’s offer has been extended to include 16-bit signal microcontrollers from MICROCHIP TECHNOLOGY of the family dsPIC33EV. 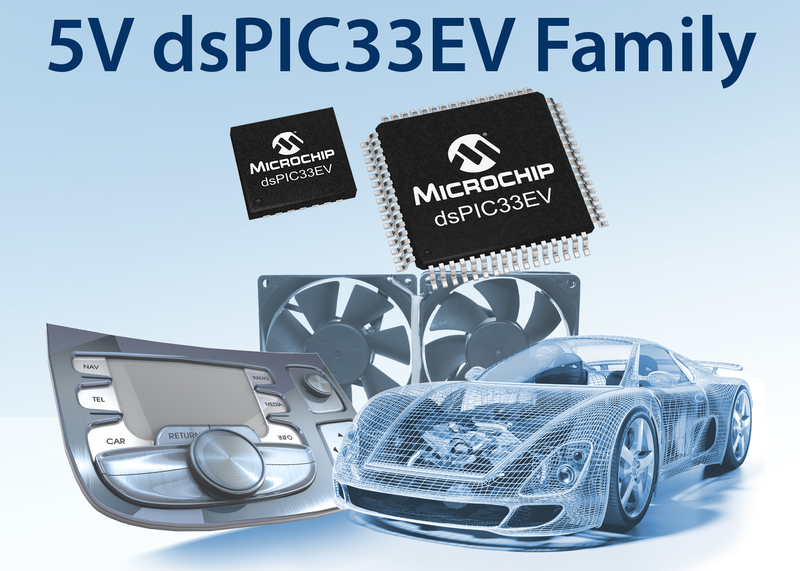 Microcontrollers dsPIC33EV offer efficiency up to 70 MIPS. Among supported interfaces are CAN interfaces, popular in the Automotive segment. Please familiarize yourself with the list of systems dsPIC33EV in the TME offer.